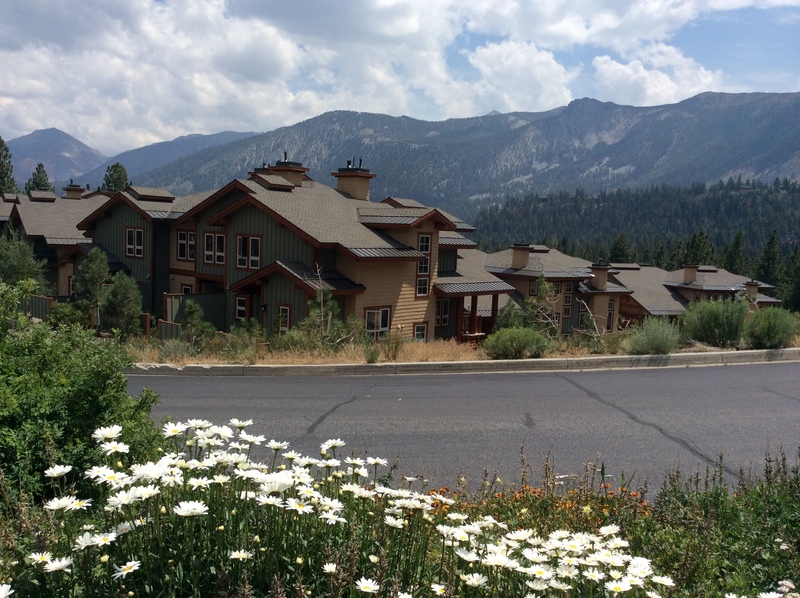 Most rental companies in Mammoth Lakes will take a percentage of your gross rental income, which typically varies between 21% and 50%. Their rental management percentage will generally include: Marketing & advertising, maintenance and quality control, housekeeping, towels, sheets, toiletries and customer service. The larger companies also tend to have a larger inventory of condos to choose from. Sometimes, inventory can be easily overlooked with so many choices. Making sure that you go with a company that will market your condo adequately will maximize potential income. Over the past few years, we have noticed an emerging trend with visitors/renters using the VRBO.com website to explore vacation rental options. Many people seem to prefer dealing directly with the owner vs. a rental company. The format that VRBO.com uses is also appealing with several large photos, detailed descriptions, maps, etc. Clearly, upgraded properties in resort areas, with flat screens, fast WIFI, workstations for today’s telecommuter, views and lots of light tend to rent first and at a premium. Showcasing a listing on VRBO.com will cost approximately $475/year. An account with a local cleaning service and off-site property manager would need to be set up. Figure on approximately 10% to 15% of your gross rental income figures for rental-related costs to use this method vs. a rental agency in town. 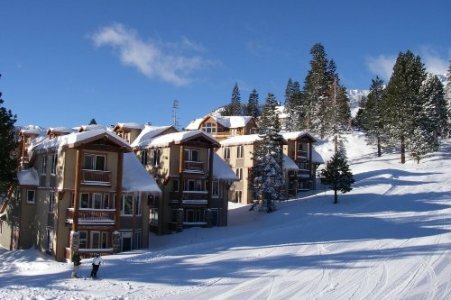 Below are some average rental income ranges provided by Grand Mammoth Resorts Rentals. These figures will vary depending on the quality and location of your property. They use a 3 to 5-star rating system to determine the value / revenue range of your vacation rental. Rates will fluctuate each season and future rental income can never be guaranteed. 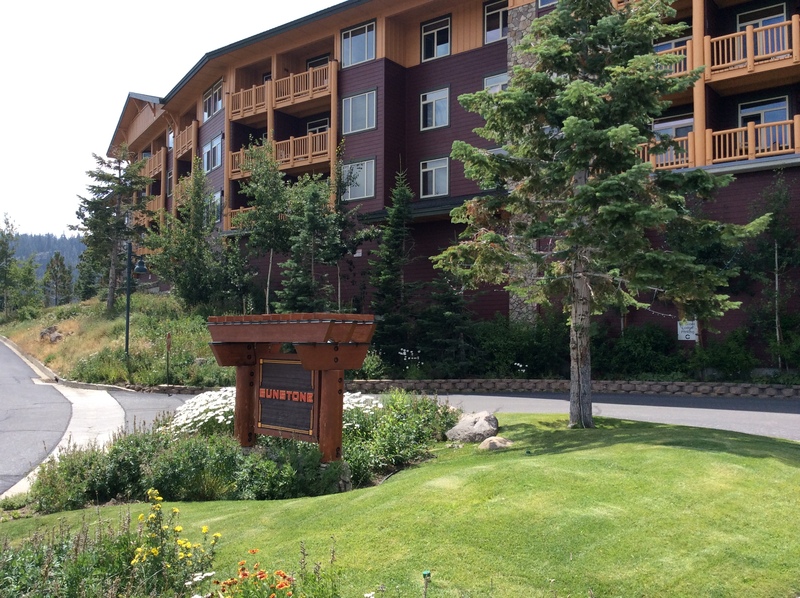 For questions or to request detailed rental income averages for the highest grossing condos in Mammoth: The Village at Mammoth, Westin Monache resort and Juniper Springs Resort, please feel free to contact us directly.